Please fill out the form with your information and questions or comments, and we will reply as soon as possible. 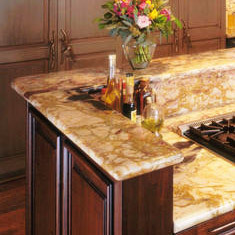 Thank you for your interest in Select Marble and Granite. 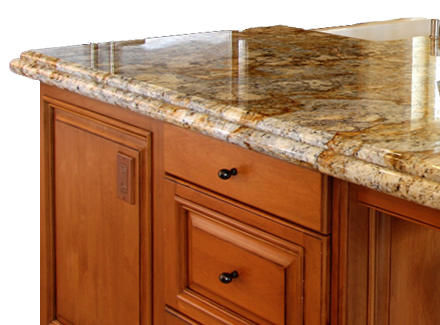 Fill out our form, and receive a free price quote from us. There's no obligation to continue once you receive your price estimate. You can also call Us anytime! Almost every aspect of our business sets us apart from our competition. 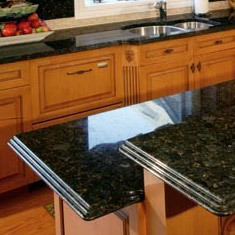 Select Marble & Granite is your best choice for any type of premium counter top surfaces. 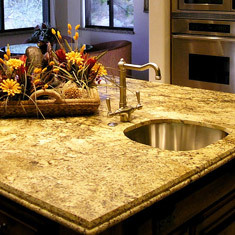 We are a business built on integrity, quality and professionalism serving residential and commercial customers for more than 10 years. 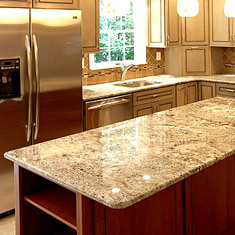 From concept to installation, we do it all. With no middlemen to increase the cost, we pass the savings to you. And no one cares more about professional installation than the same team that produced your order. 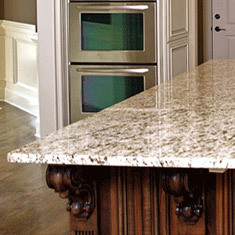 On installation day, we deliver your countertops machined to exact specifications for a perfect fit.